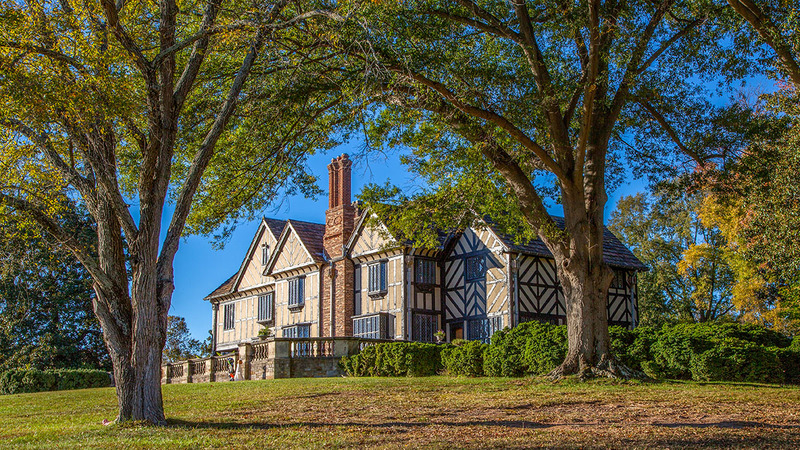 In 1925, Thomas Williams purchased, dismantled, and shipped a fifteenth century Lancashire manor to his James River estate on the western outskirts of Richmond. 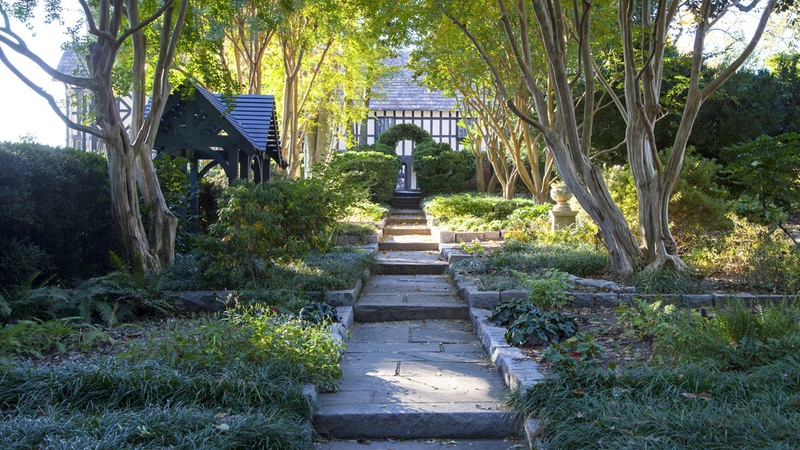 Architect Homer G. Morse incorporated the antique materials into a Tudor Revival-style house within William’s new residential development, Windsor Farms. 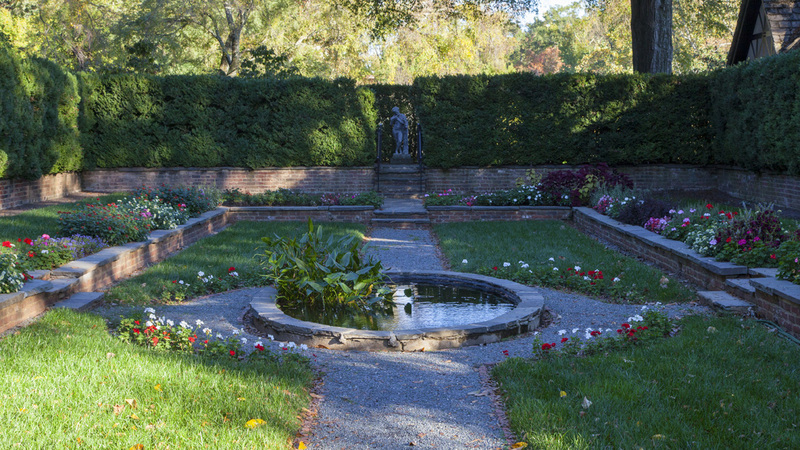 Landscape architect Charles Gillette designed the grounds in the 1930s. 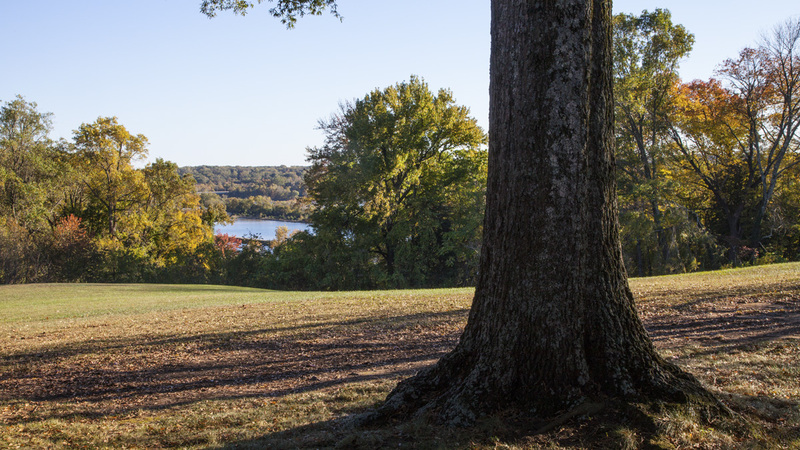 The 23-acre estate is characterized by gently rolling terrain planted with stands of mature trees; formal, neoclassical gardens lie closer to the house. 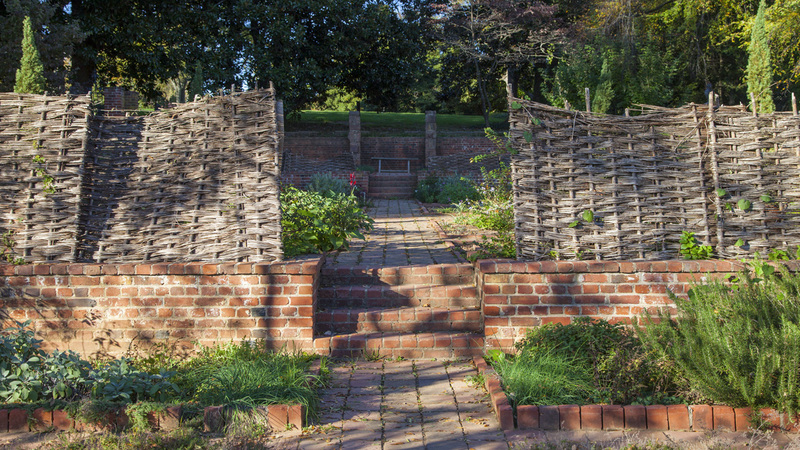 The eastern, terraced garden is walled with aged brick, capped with bluestone. 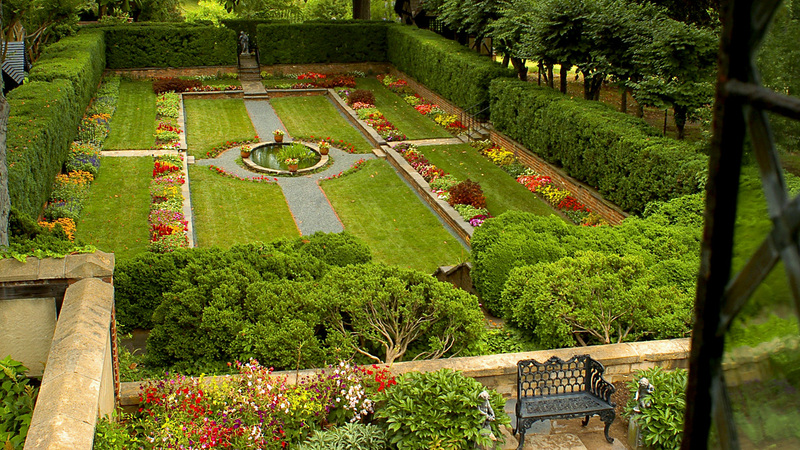 Its upper terrace contains a fragrance garden surrounded by boxwood hedges, separated from the lower terrace by a masonry balustrade. 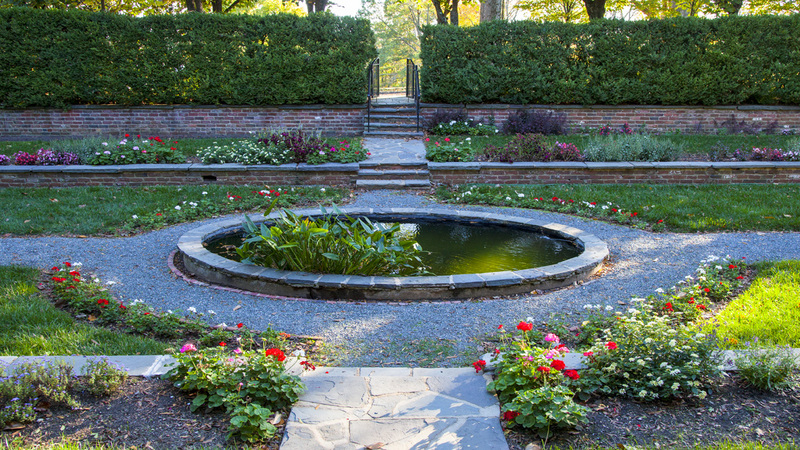 The lower terrace’s sunken parterre garden is composed of crushed stone paths, a small central fountain, and borders filled with seasonal flowers. 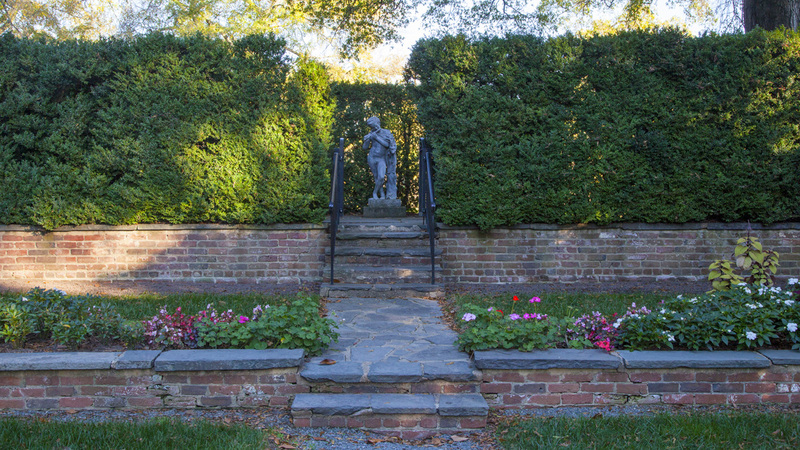 The garden is enclosed with a boxwood hedge and edged by crape myrtle and little leaf linden allées. 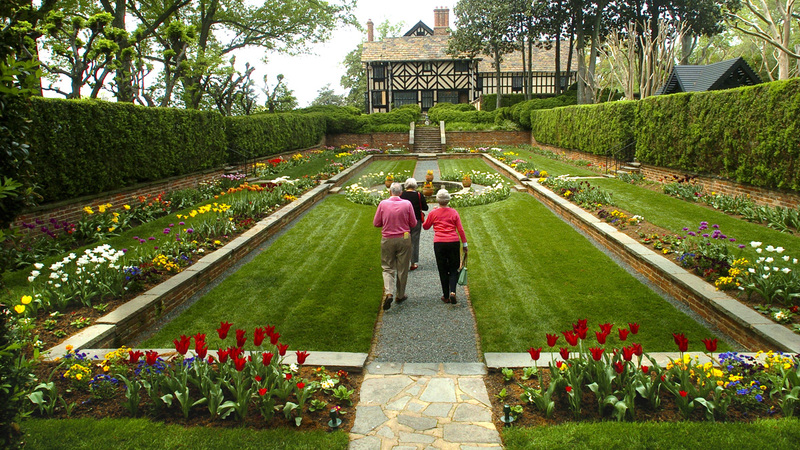 On the north side of the house, an ivy-covered slope leads to an Elizabethan knot garden composed of trimmed herbs; a medicinal herb garden; and a garden of exotic and native flora dedicated to Baroque English gardeners John Tradescant the Elder and the Younger. 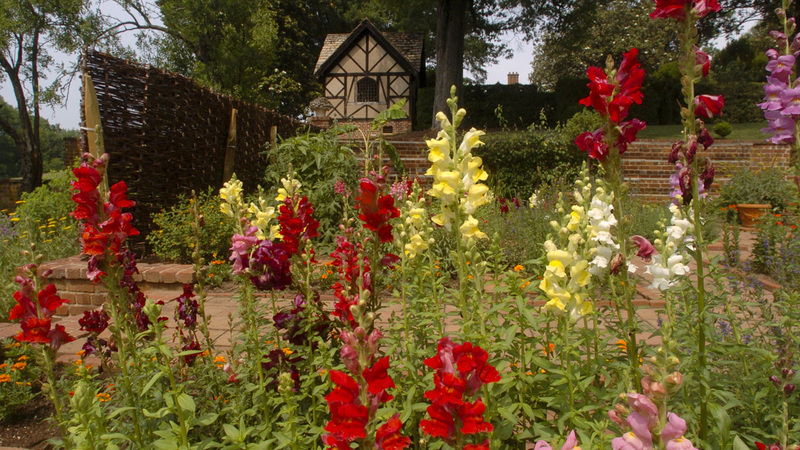 In 1968, the estate was given to the Agecroft Association, which opened the house as a museum the following year. 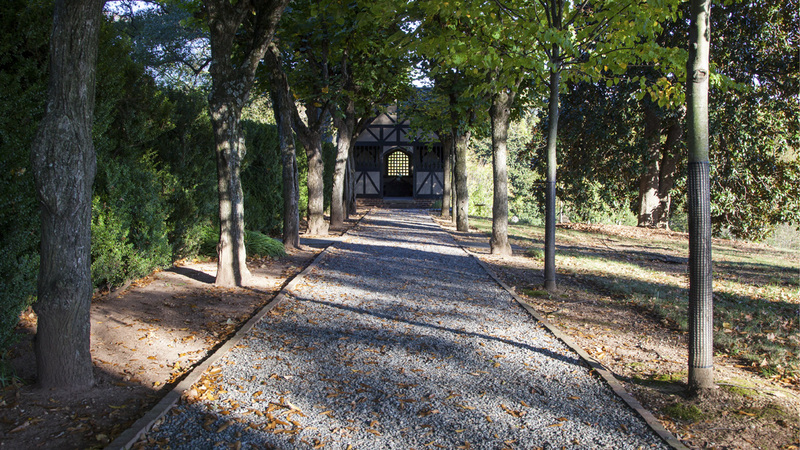 Since then the gardens have been rejuvenated, including the replacement of the original forecourt planting with a cobblestone paved plaza and outer perennial beds. 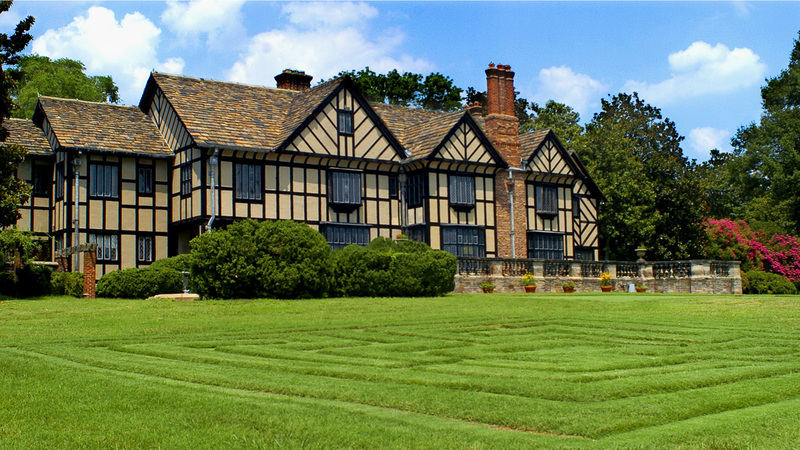 Agecroft Hall was listed in the National Register of Historic Places in 1978.